A new study shows that 440.00 people die every year due to preventable medical errors. We previously wrote a blog post on medical errors being preventable. 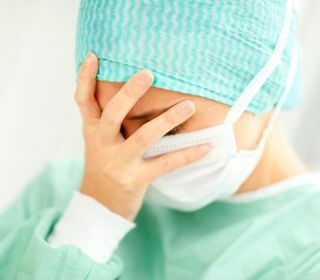 New reserach has confirmed that 440,000 patients die every year due to preventable medical errors. A patient by the the name of Quaniesha S. underwent a thyroidectomy to remove a goiter in her neck. After the procedure, she began to feel a short of breath and a tightness in her neck. She told the nurses her concerns but the conditions went under monitored. Unfortunately, Quaniesha developed a blood clot that caused seizures, she later went into respiratory arrest and suffered severe brain damage. This story that had been reported on www.justice.org, is a story that is far too common. According to www.takebackjustice.com, 440,000 patients dying every year from preventable medical errors is the equivalent to the population of Atlanta, Georgia---to give you an idea of how many patients this affects. Preventable medical errors are the third leading cause to death in the United States and costs the country tens of billions dollars a year. How can we prevent these medical errors from occurring? It is simple. If physicians, nurse, and other medical professionals practiced patient safety. 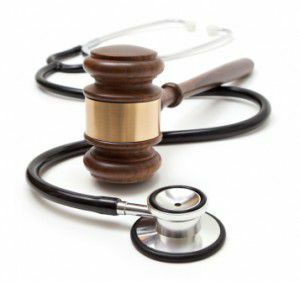 When a patient expresses a concern to a nurse or physician---no matter how insignificant it may seem, it should be checked out and instances much like Quaniesha S.'s will can be stopped before it becomes serious. Patient safety means preventing mistakes using a variety or systems, guidelines, protocols and checks. Contact us and let us help you. With us you get individual attention. You get a thorough investigation. And you get answers. It's a process. And you can't go it alone.